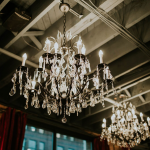 Please fill out the form below, to have Watson Block contact you with more information! 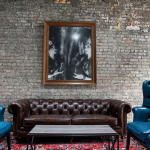 Over 115 years later, the building returns to its original name. 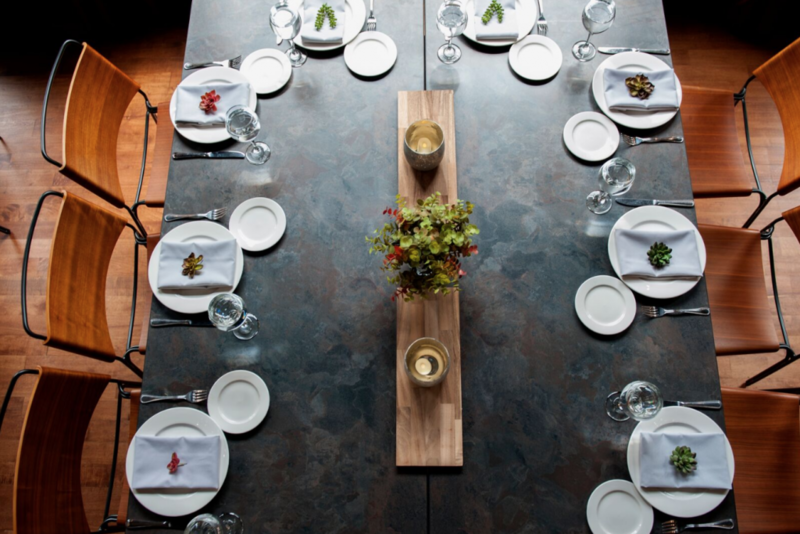 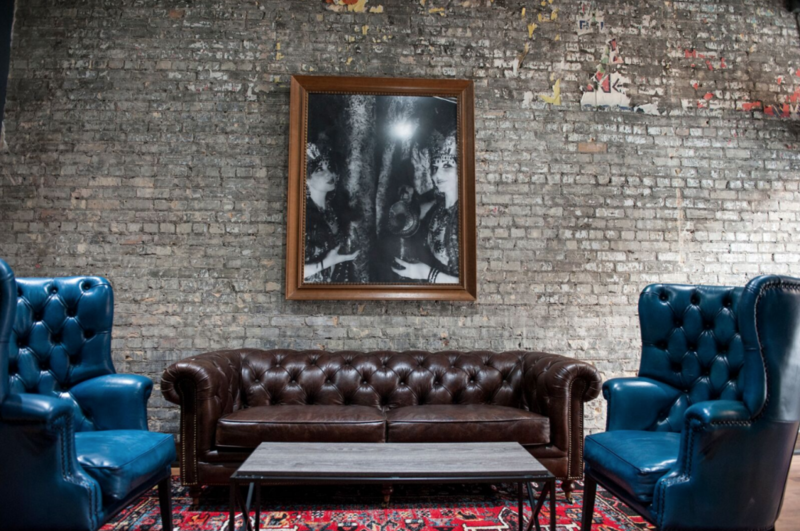 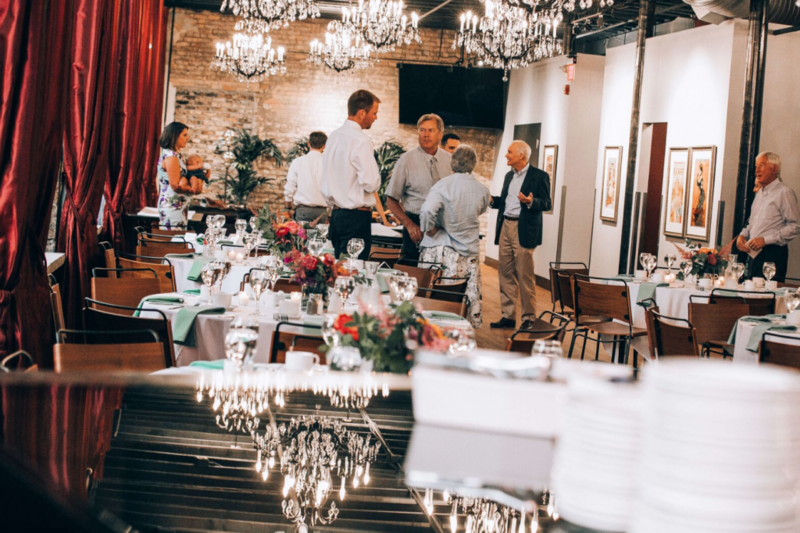 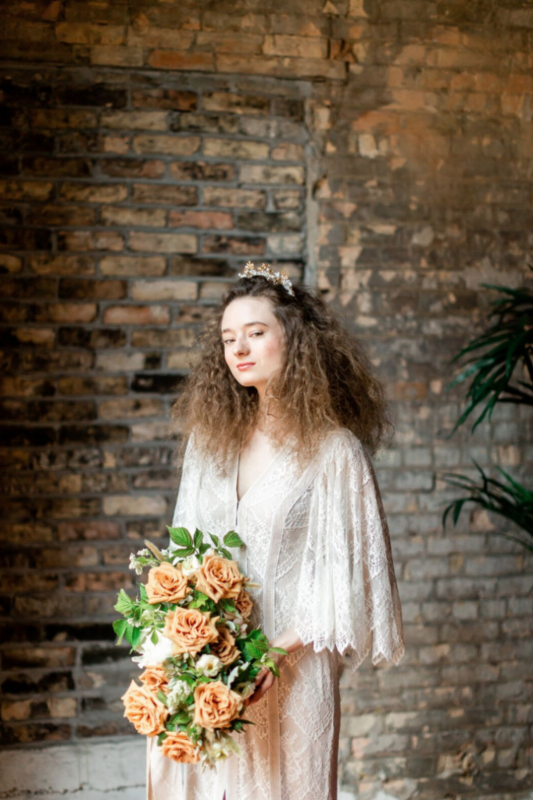 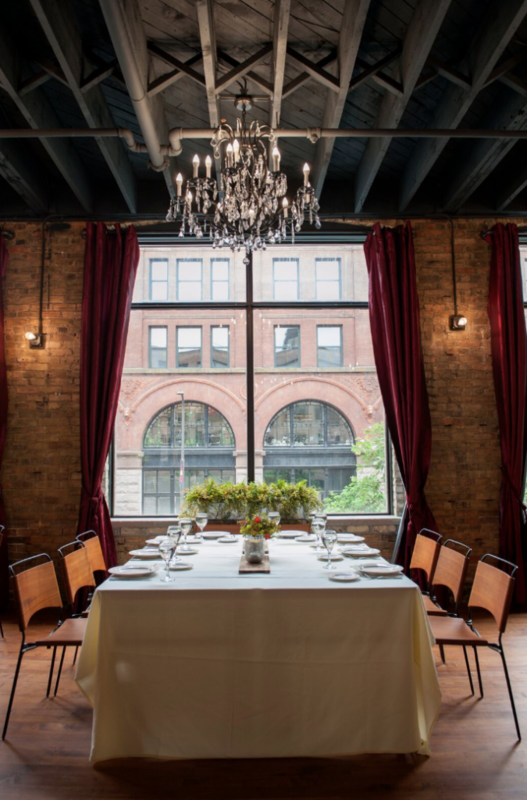 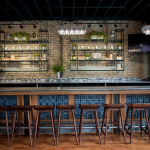 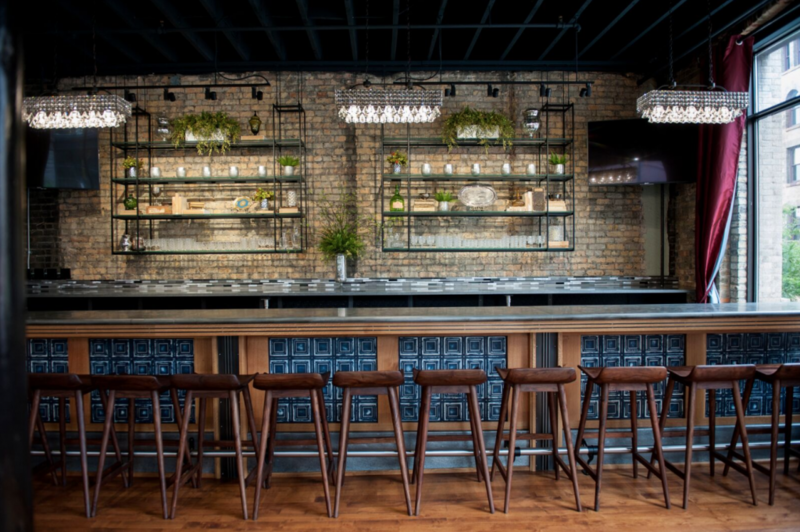 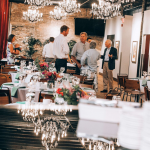 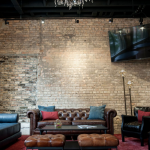 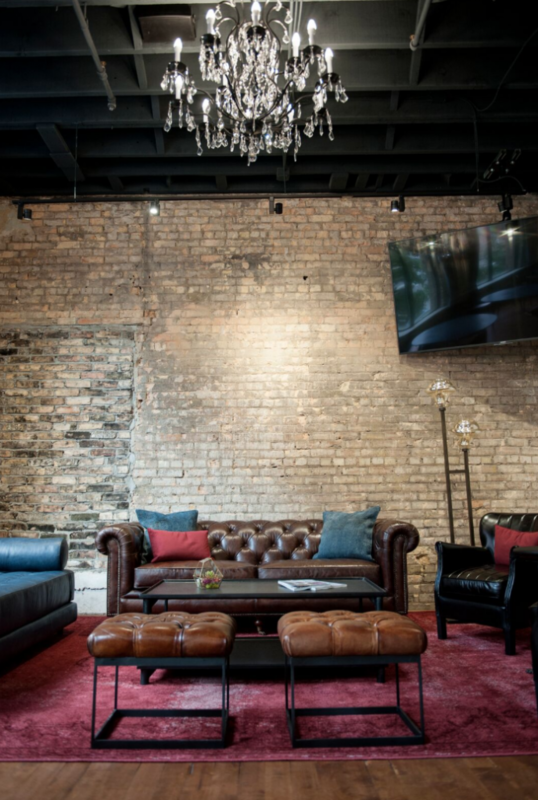 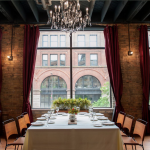 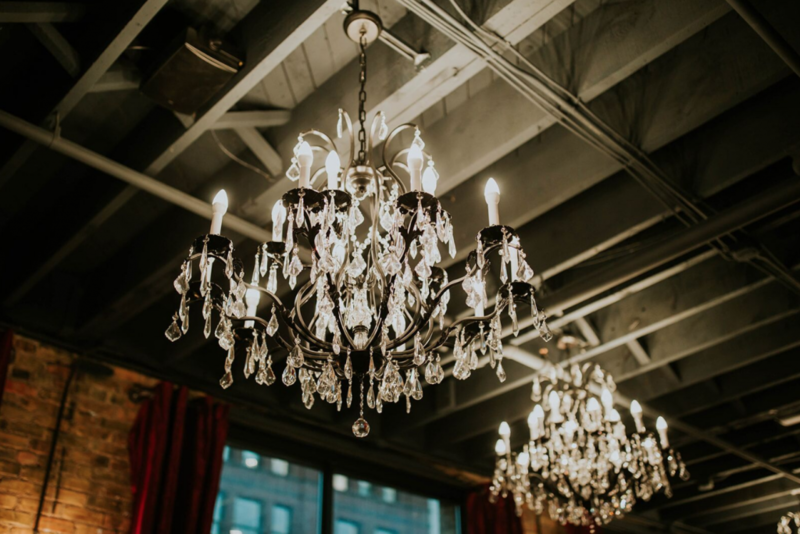 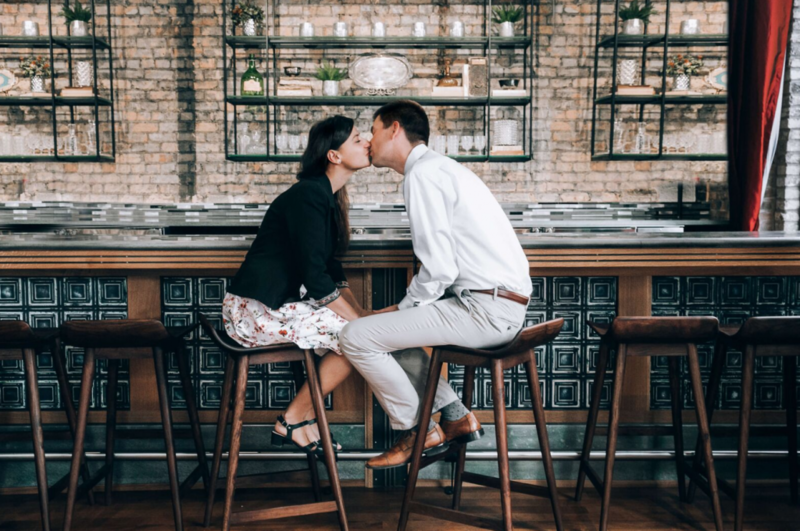 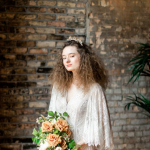 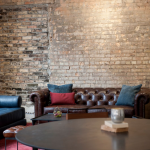 Watson Block is a gorgeous event wedding venue located in Minneapolis’ Warehouse District. 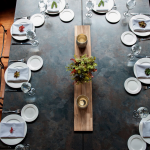 The venue is equipped to accommodate corporate events, social gatherings and wedding receptions. 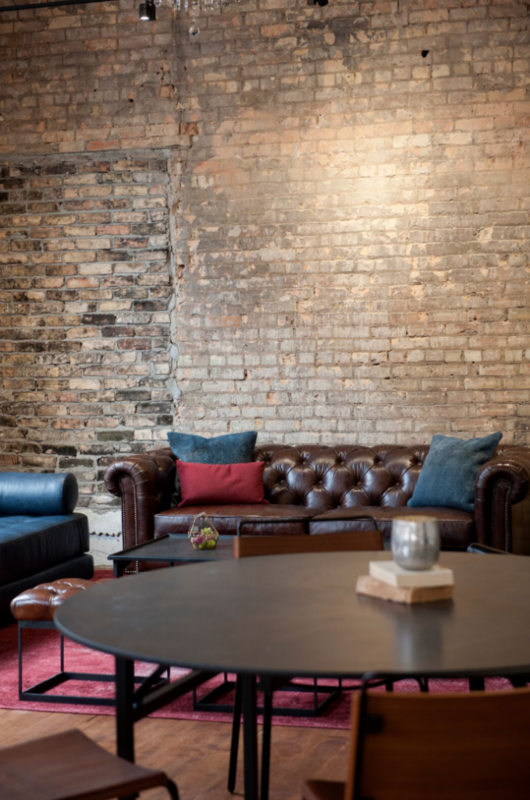 The unique space combines the historic aesthetic of brick and timber construction along with elegant contemporary finishes.